The countdown is on for this year’s Crookwell Potato Festival, being held over the Mother’s Day weekend in May (Friday to Sunday, May 10-12), and already enquiries are coming in from far and wide. It’s shaping up to be a great event, with some truly outstanding reasons to come to Crookwell to enjoy this great celebration and homage to the spud. It all kicks off on Friday with opening night at Crookwell District Art Gallery’s art show at 5.30pm, followed by the always rousing and inspirational Last Night of the Proms Concert and Champagne Supper at St Bartholomew’s Church, at 7.30pm. In addition to the charismatic Camden Community Band, this year the concert hosts some especially energetic performers: the South Sudanese Singers and Dancers, who will surely get you up and dancing in the aisles. Saturday sees the main events of the festival at the Crookwell Showground, commencing at 9am. This year has an Irish theme and special guest of honour will be His Excellency Breandán Ó Caollaí, Irish Ambassador to Australia. As a fitting tribute to our special guest and a grand celebration of Crookwell’s rich Irish heritage, live musical entertainment on the main day of the festival will be Irish. There are some incredibly talented performers in the line-up, stay tuned for details as we get nearer to the event! The festival always features some great cooking demonstrations and this year is no exception, with an extra special treat lined up for foodies: Lyndey Milan OAM will demonstrate her take on some classic Irish dishes. Lyndey has had a stellar career as a multi-media food and wine presenter and has worked with some of world’s greatest chefs, including Anthony Bourdain, Rick Stein, Jamie Oliver and Gordon Ramsey. Expect some wonderful culinary tips on how to prepare sensational Irish food. 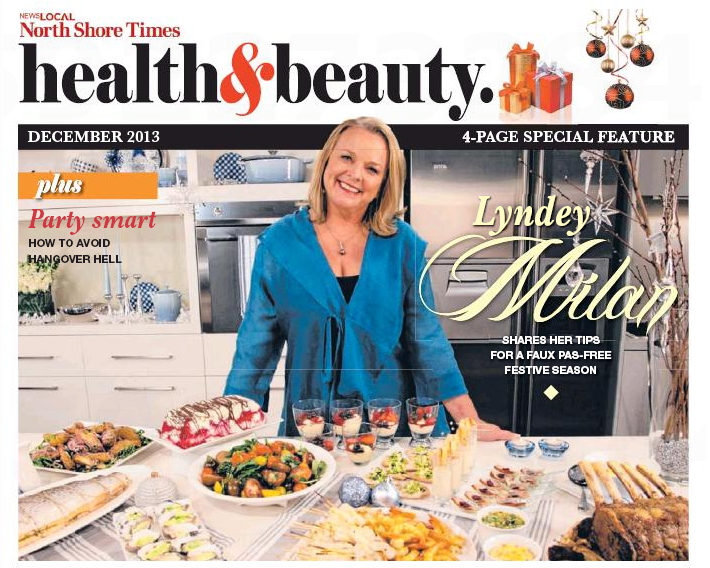 TASTY: Celebrity chef Lyndey Milan will demonstrate her take on some classic Irish dishes. Then there’s the great annual potato auction, raising thousands of dollars for charity. This year’s potato is a rare red fleshed variety and bidding is expected be ferocious and intense! CHIP IN: The annual potato auction is always good for a laugh. Back by popular demand are the Ecofarm Tours, hosted by Garry Kadwell, NSW Landcare State Grand Champion 2017. If you ever imagined a potato farm to be just a load of boring paddocks, this experience will radically re-align your concept of what a farm looks like. Take an Ecofarm Tour at this year’s Crookwell Potato Festival. Imagine a lush green landscape, with the paddocks surrounded by verdant stands of native bushland dominated by ancient, majestic eucalyptus trees. Acres of wetlands and ponds line the valley floors. Life teems everywhere. Yet this sublime countryside is an efficient and highly productive modern potato farm. It’s no fairy tale fantasy and you can see it for yourself if you take an Ecofarm Tour at this year’s Crookwell Potato Festival. There are so many other great opportunities for fun and enjoyment happening on Crookwell Potato Festival day, for example the Pet’s Parade, Spud Dogs Flyball, vintage car show, kid’s activities, the Bubble Man, market stalls and of course loads of food, glorious food. But wait there’s more! There’s plenty more to do on Sunday too. The Crookwell District Art Gallery will be open, you can visit the Crookwell Railway Museum or feed the Alpacas at the Alpaca Experience. It’s Mother’s Day and you can spoil Mum with a visit to the Tea House and Gallery, Crystal Brook Gardens and Lavender Farm, or visit the many specialty shops in Crookwell and maybe treat her to a delicious Mother’s Day lunch at one of the many great food venues in town. What a wonderful weekend it’s going to be!